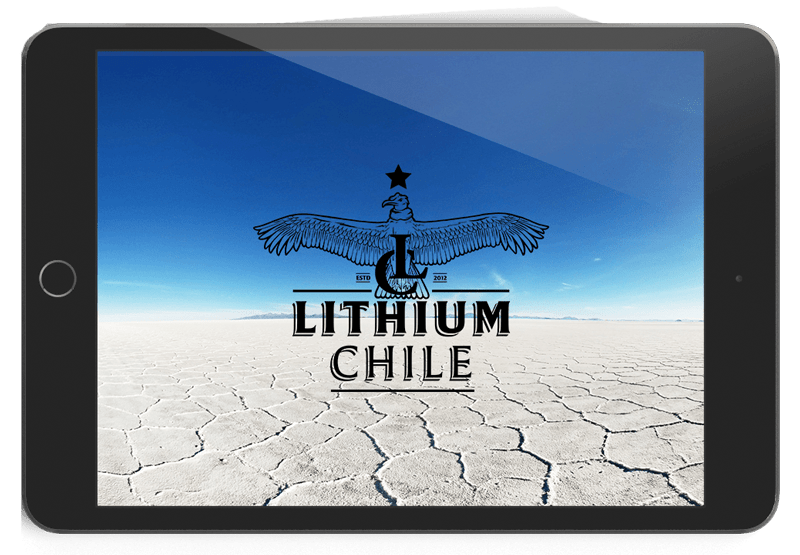 Why Invest In Lithium Chile? One Of The Top Exploration Portfolios! Chile has the world’s largest, high-grade lithium reserves and the lowest-cost production. The country has well-developed infrastructure and is pro-mining. Lithium Chile has a top-tier team with a track record of successful lithium exploration and corporate finance. The team has also has extensive connections in Chile. Lithium Chile has a premium portfolio, including flagship projects that have high-grade, shallow-depth lithium brines, near surface. The project also benefit from proximity to developed infrastructure.